It looks like cooler heads have prevailed in Washington (Seattle, that is). 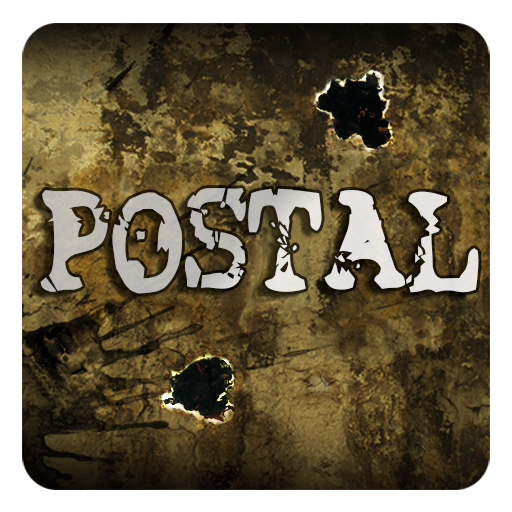 Earlier today Postal was published to the Amazon Appstore in the United States and other countries. The US price is $1.99, and the game has no in-app purchases. While Amazon has reversed its decision, it seems unlikely that Google will follow suit. Aside from the comparisons that were made in the original Android Police article, Google doesn't have any specific precedent that would make the decision seem particularly wrong-headed. Hey, let's talk about the game, shall we? 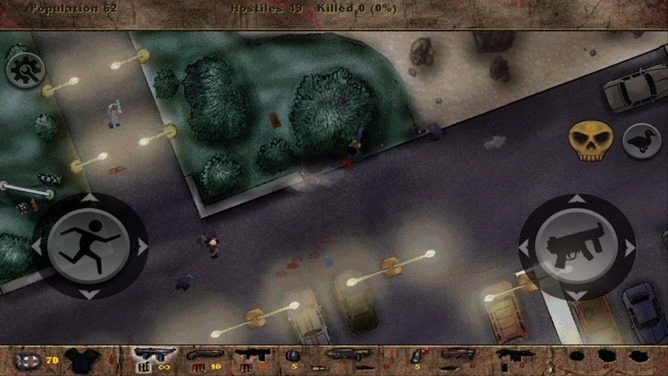 Originally released in 1997, Postal is a top-down, isometric shooter in which the protagonist "goes postal" and rampages through various outdoor stages. 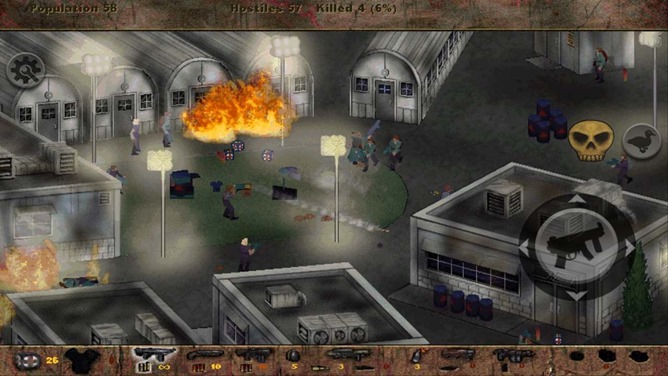 It's not a particularly innovative game; the shooting and movement are not above average, even for PC titles of the time. 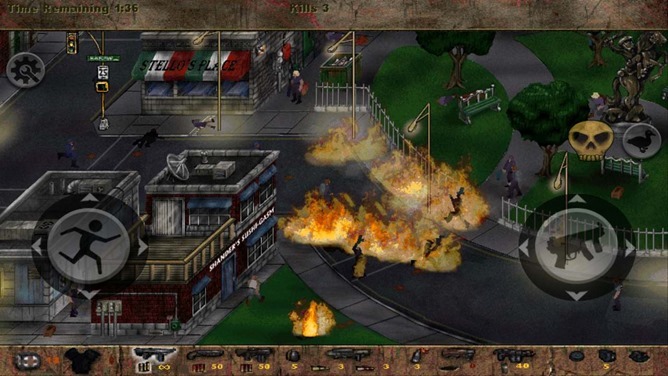 Postal's main claim to fame is its intense and unflinching violence. 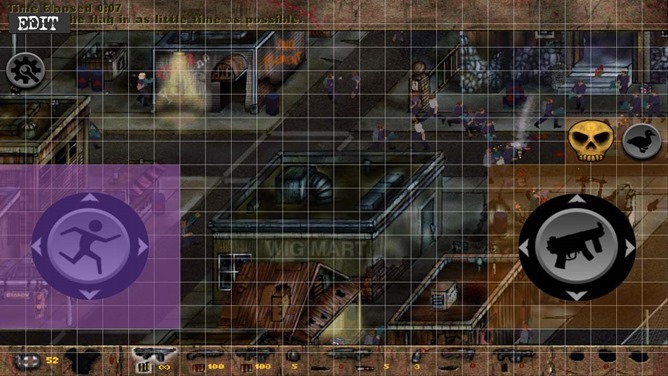 Make no mistake, this is an incredibly violent game. 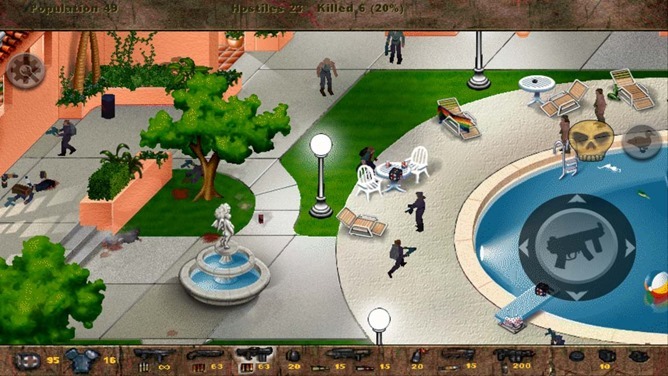 The main character can shoot both armed attackers and innocent bystanders alike, some of whom moan on the ground. While the pixelated graphics aren't anywhere near as disturbing as, say, the final attacks from the latest Mortal Kombat title, the execution-style finishers are particularly brutal. 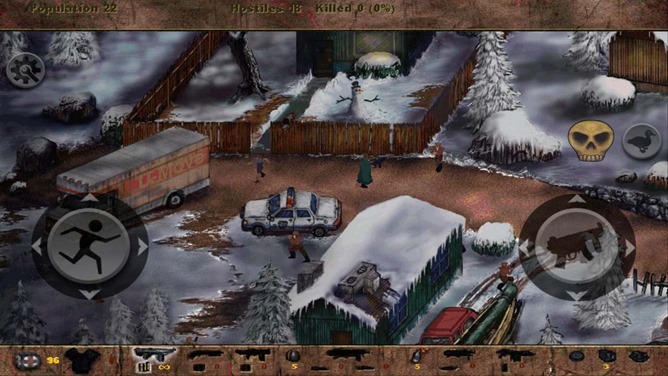 Later games in the series played the violence for laughs in a sort of horror-comedy way, but the original is played straight - the protagonist taunts his victims, who sometimes scream and plead for their lives. This game is absolutely not for children, or even particularly sensitive adults: the original was rated "M" for Mature, and Amazon has given the Android version the same label. The Android release seems to be compatible with most devices made in the last three years or so. 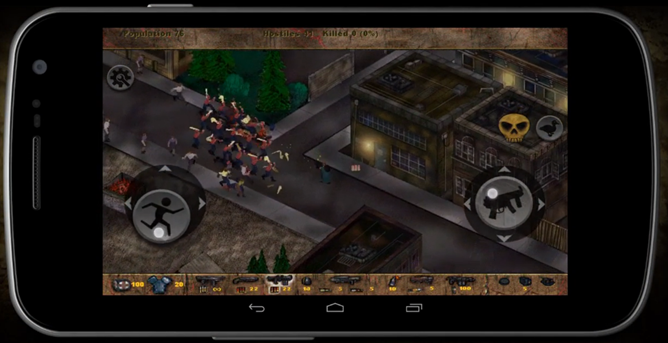 It includes the original 21 isometric levels and customizable touch controls.